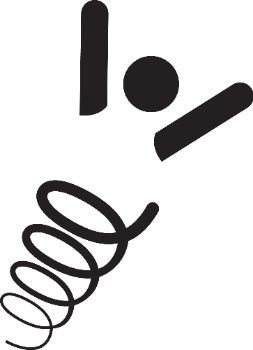 Gymnastics, Cheer/Dance, Strength and Conditioning, Flexibility, and Recreational Swimming. A swim test will be conducted the first day of workshop (non-swimmers are able to attend). Students are required to bring their own lunch each day (refrigeration/microwave available). Boys and Girls ages 5-13 may register.